Our website is always a work in progress, any good website needs to be…! This month we have new arrivals from David Graeber, one of the best glass paperweight ambassadors and nicest guys around, Dave’s work is unrivaled. 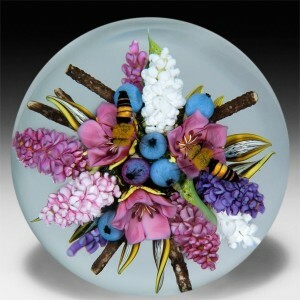 We are also offering Drew Ebelhare & Sue Fox paperweights at special pricing for the last days of February. 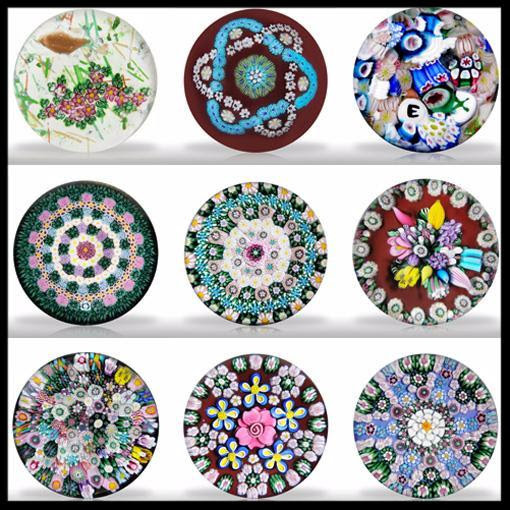 I know this deal sounds like millefiori madness, but we think everyone should have one of their terrific pieces in a complete collection so give them a look. Something worth mentioning is that while we have listed retail prices on our website, we are from Chicago, so “make us an offer we can’t refuse”! If you like a piece on the site, for a price that’s not listed… we’ll work to make a fair deal with a serious collector, so give us a try. Our main goal is to help you build a collection that you can be proud of for many years. 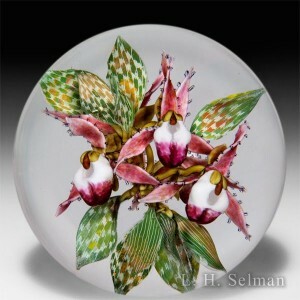 Winter can be wonderful, especially with a new paperweight from some of the best paperweight artists in the world. Click any of the photos to see more about the weights featured above or you can discuss all the weights in the gallery by calling Penelope at 312-583-1177 or toll free at 800-538-0766.